1. 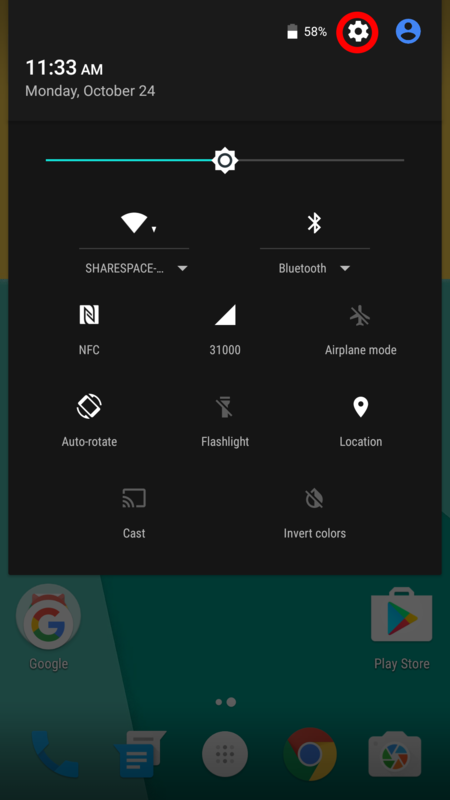 Swipe Down from the top of your screen to access the quick settings. 2. 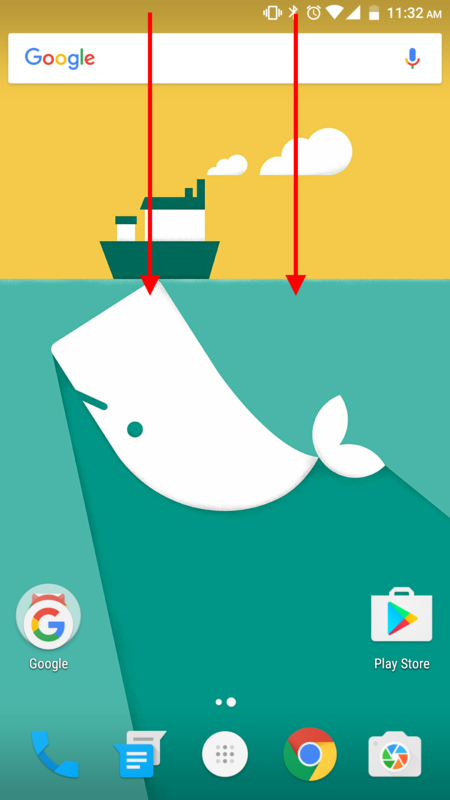 Tap the small gear icon in the top right corner. 4. 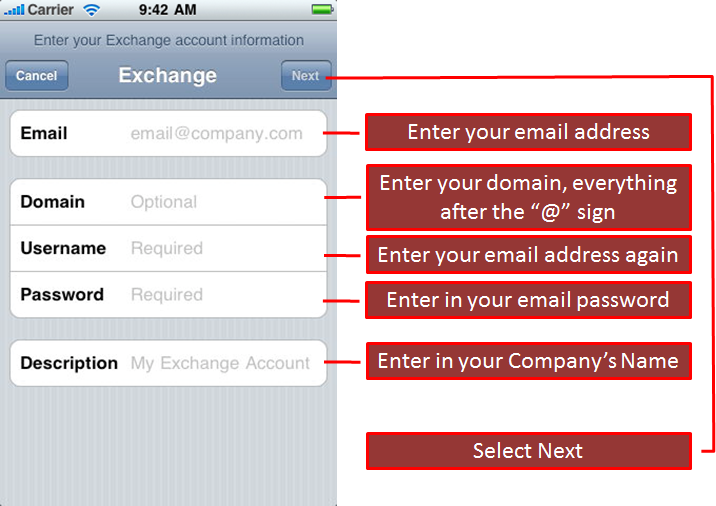 In accounts select Exchange. 5. Next select Manual Setup. After you have filled everything in, hit “NEXT“. 8. The first box on this screen should be set to/left as Automatic (Push). 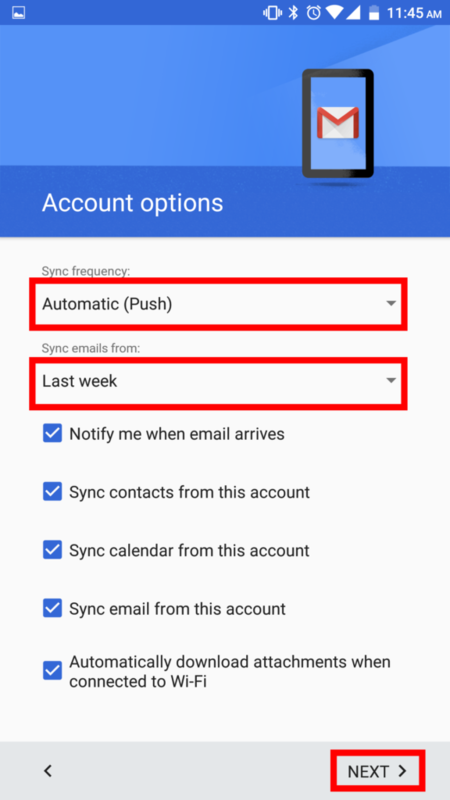 It is recommended that you “Sync” Two Weeks of emails to conserve data. Make sure all boxes on the screen are checked, unless you are instructed otherwise. The next step may not apply to you. 9. 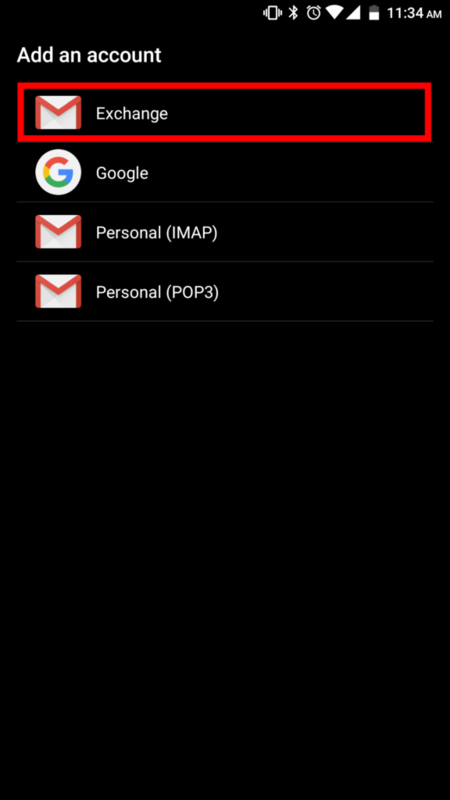 In the case that the following shows up on your screen after completion, simply hit activate in the bottom right. 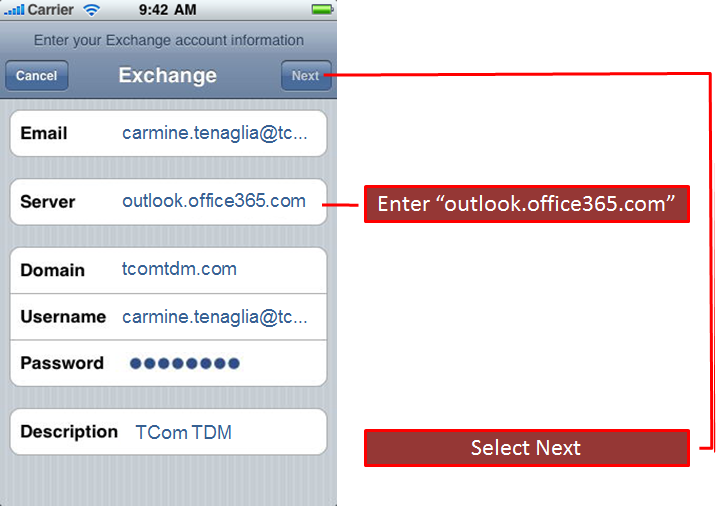 Below is a brief explanation of how you can setup your Office 365 Email on an iPhone. 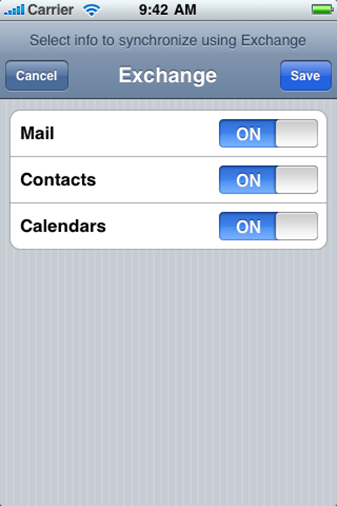 Open your “Settings” menu and navigate to “Mail Contacts, Calendars”, then select “Add Account”. 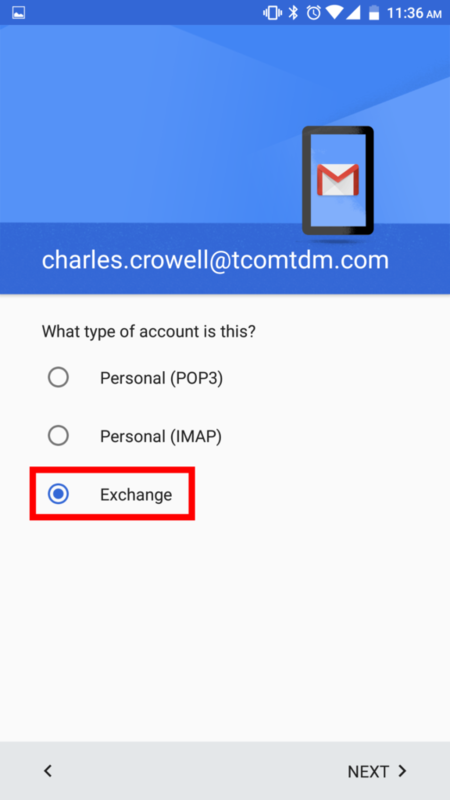 For “Account Type”, select “Microsoft Exchange” or “Exchange”. 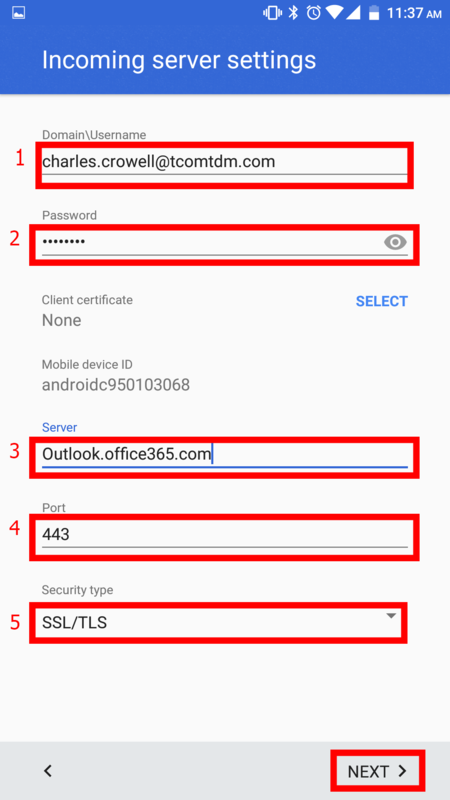 If it asks you for a server, enter “outlook.office365.com”. 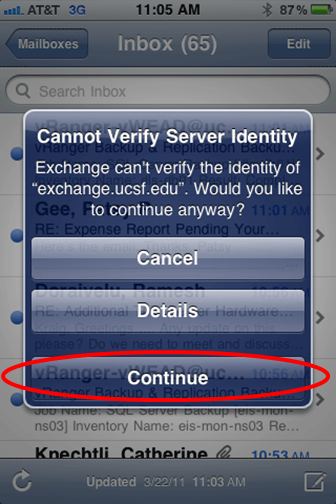 You may receive a certificate error, select “continue” to acknowledge. Last, select the information you would like to download from your Office 365. 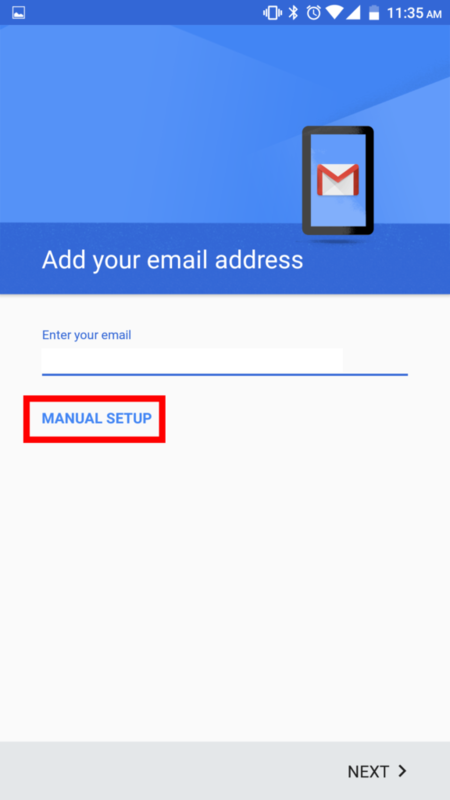 In order to get email, you will need to at least have “Mail” set to “On”. 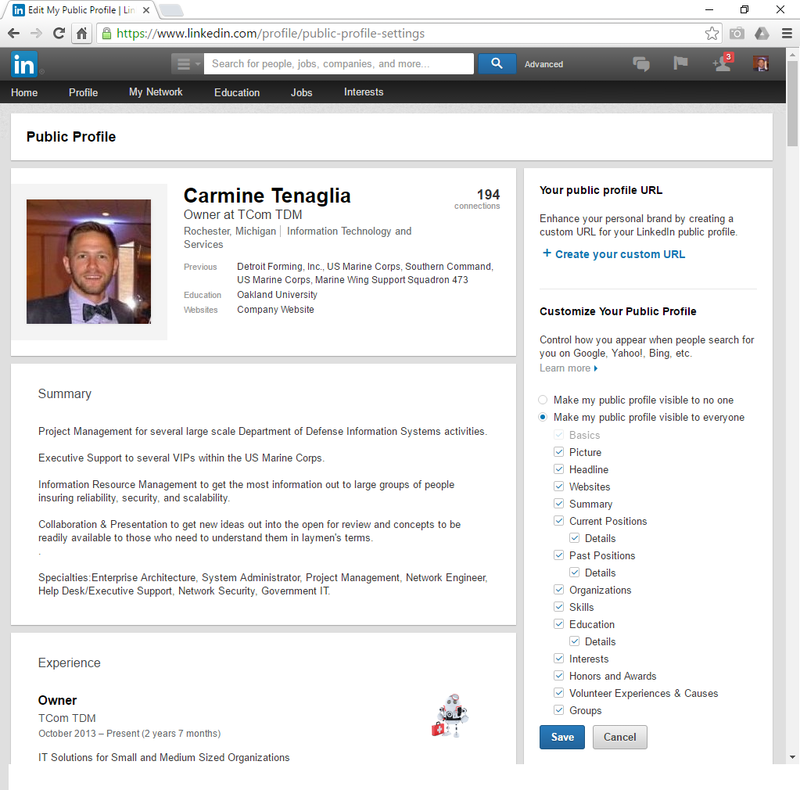 My most recent post, “How to Make you LinkedIn Profile Available to Google” lead to a few people asking how to do the same thing on Facebook, and a few even asked how to remove their page from Google, so we will go over both. 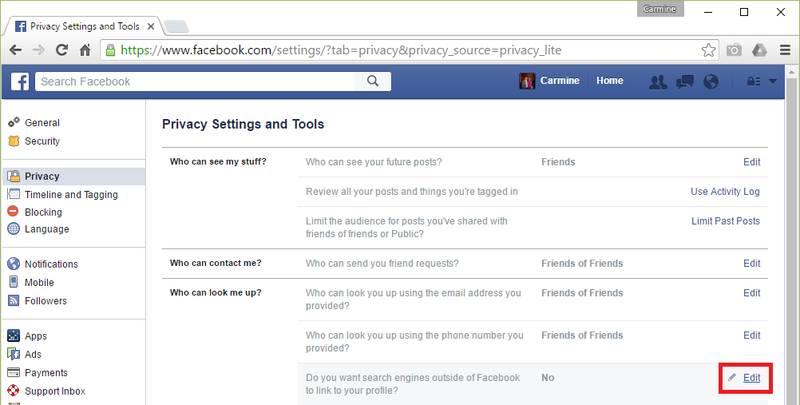 Once you are logged into Facebook, Click the “Privacy Icon” in the upper right, then Select “See More Settings”. If it is set to “No”, Anyone Googling you will be unable to see your profile. If it is set to “Yes”, those googling you will be able to see your profile. To change it, select “Edit”. By checking the box, you enable people to find your Facebook profile from Google, if you uncheck the box, if someone Googles your name, your Facebook profile will no longer be available to Google. This setting may take up to 48 hours to go into effect. Today, I was asked by someone why they were not able to see their LinkedIn profile anymore when they Googled their name. 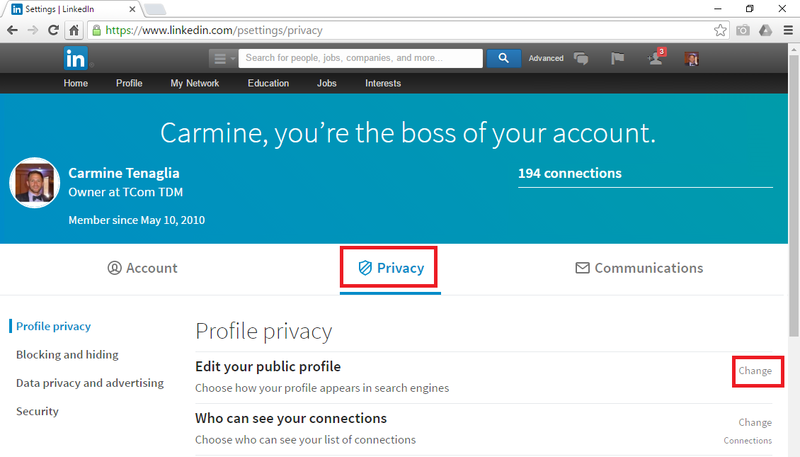 I tried to explain that LinkedIn’s privacy settings have changed since they had last tried to search for them self. 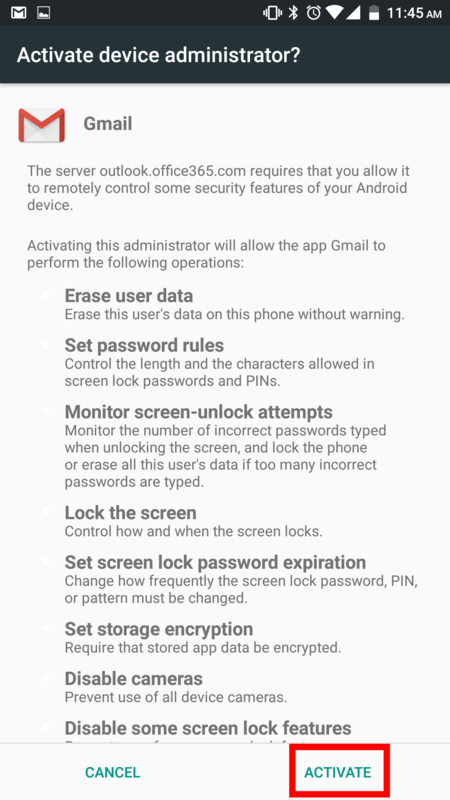 I also offered to do a brief write up explaining how to make it available to Google, hopefully this helps some of you as well. 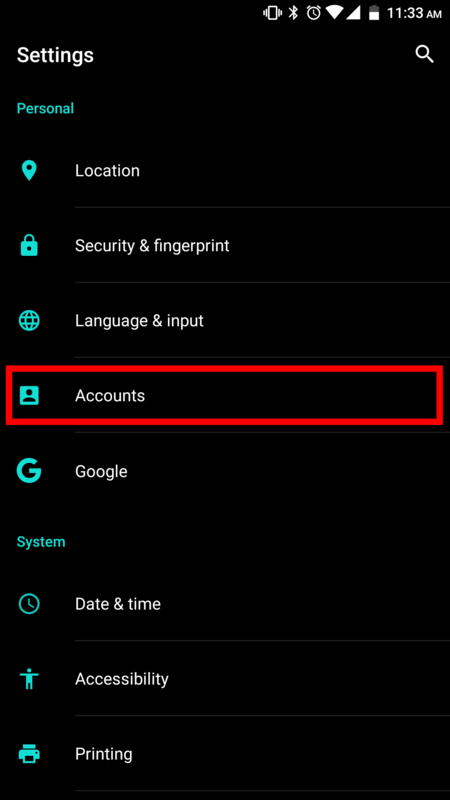 Once you are logged in, click your pictures to open the “Account & Settings” dialog. 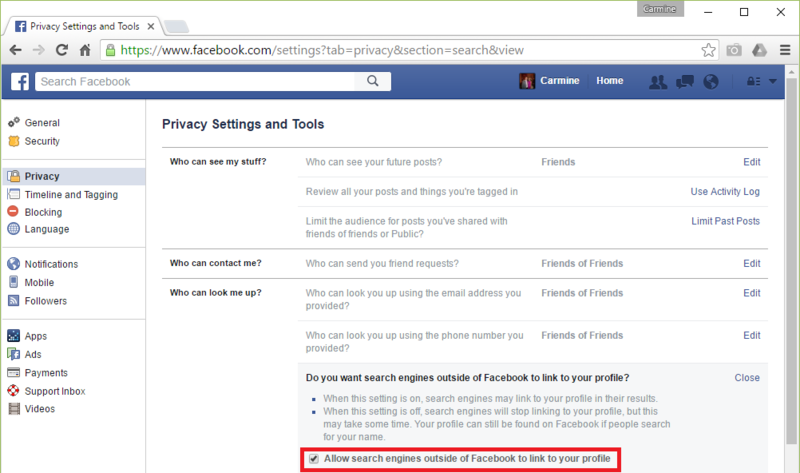 From there, click “Privacy & Settings”. After you have arrived at the “Privacy & Settings” Menu, Click “Privacy”. From there, Click “Change” next to “Edit your public Profile”. On the right hand column, you need to select “Make my public profile visible to everyone”. Then, continue to select the information you want to be available to Google and the Public, such as “Skills”, Headline”, or “Summary”. The fields you choose will be available to Google to Search as well as anyone to view, you will also see a preview in the left side pane. Best price point for a laptop with SSD I have seen. Battery Life is very good, but that is a given without the spinning disks. Very sharp 15.6″ display with the added benefit of the 9-key. May have been rushed out of production, there are at least two driver conflicts: 1) “Intel(R) 100 Series Chipset Family PCI Express Root Port…” all need updates. 2) Video card is still a little buggy. Last major con is the lack of a 5 GHz wireless card, sure the 2.4 GHz card is fine, but I want more. 1) As soon as you get your Laptop up and running, you need to immediately and painstakingly individually update the drivers for each of the below items with Windows Updates. If you do not, you will find an unbelievable number of cyclically generated errors that “A corrected hardware error has occurred”. You will also need to update the BIOS. 2) For reasons unknown, the Laptop will BSOD with a drive error for “Synaptics PS/2 Port TouchPad” (SysTPN.sys). Seems only to occur when I use the track pad, so I try to favor the Wireless Mouse. 3) From time to time, if I have an external monitor attached via the HDMI port, and the screen saver turns on, the HDMI connected monitor will go blank and the video card refuses to acknowledge the Monitor until I restart windows. My last laptop review was for a Sony VIAO which I considered a “Mac-Book-Killer”, this laptop is great for work and play, but it is certainly not the ultimate windows machine. I would recommend it to a friend or colleague, but only if they were relatively computer competent – it has a few bugs that are not hard to work out, but they need someone who understands what to do. This KB will explorer setting up a Cisco IP PBX for PRI traffic to Phones. For the purpose of this document, you have a Cisco IP PBX that is separate from your primary router for any number of reasons. The Cisco IP PBX is not responsible for anything accept DHCP, routing calls, and Storing Voicemail. 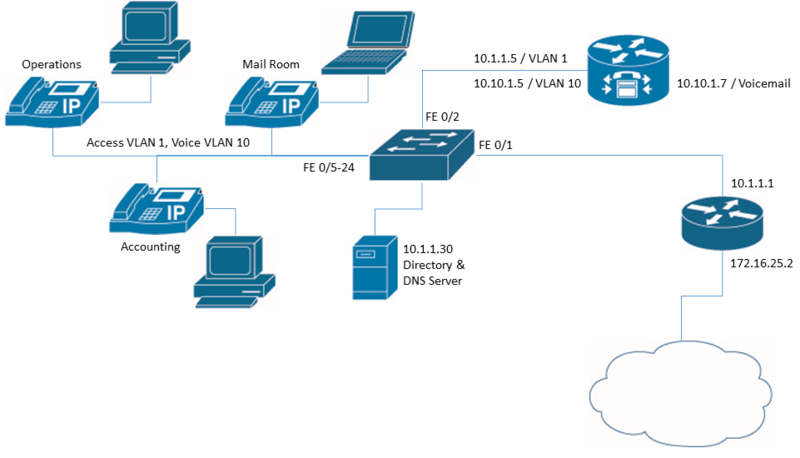 You will need two separate VLANs established on your switch, one for DATA traffic (routable outside your local IP Scheme) and a separate VLAN for only voice traffic. For the sake of this, VLAN 1 is DATA, VLAN 10 is VOICE.
! (It does not matter where you assign your Computer IPs from. For the purpose of this KB Article, there will be three Sites with the Public IP Address 172.16.25.2, 172.16.86.2, and 172.16.140.2, they will be behind ISP routers. Lets site you are a nationwide organization with a Headquarters in Rochester MI. 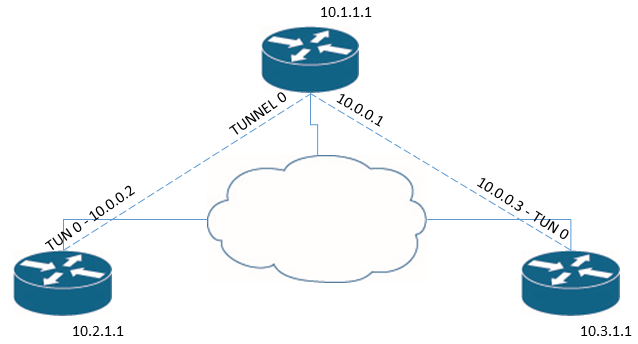 You have a site in Jacksonville, NC and a site in San Diego, CA – you need to establish a basic VPN with these sites using just a Cisco Router – Lets go over the fundamentals. 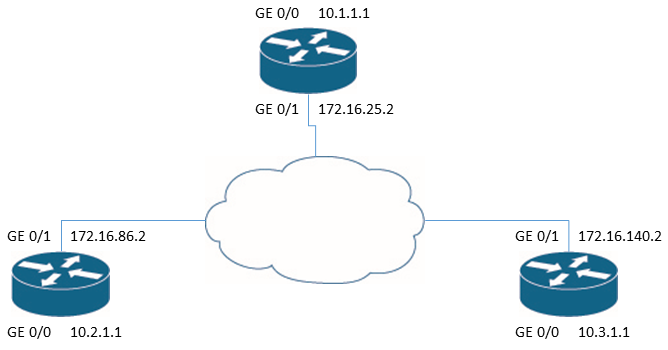 On each router you have clients behind GE 0/0, your public facing (WAN) port is GE 0/1, and your Network has NAT in place. Ultimately, you will need one router, the one at your HQ/Data-center to act as the HUB router, and the rest of the routers in the VPN will act as spokes.
! addresses that will be allowed to connect to it.
! IP Address, the second address is the spoke router. This will need to be updated to your router’s Hub and Spoke Addresses. Any questions, comments? Post them! So far the battery life has been great (very important to me). The reception has been great, easily better than the iPhone. Great forward and self-camera, user-interface is wonderful, really good screen resolution, picture, and brightness. Not available on Verizon (not the phones fault). No expandable memory or replaceable battery. Many people complain that if the phone is not RIGHT UP TO your mouth, it is difficult to understand what you are saying. I previously had the Nexus 4, so when the Nexus 5 came out, it was a must have. Full sized screen, great sound and picture quality. Out of the box, it was one of the best looking phones I had ever seen. It even feels like it is of a sound build so I do not always feel like I am going to accidentally crush it. Because this is a Nexus phone, it is one of Google’s flagship models. As with all the Nexus phones, Google works to pack it with all the latest and greatest features and abilities that are available to the general market. The price is very reasonable, it has all the same features of other phones, and it is another one of Android’s iPhone Killers! As much as I dislike using iPhone as the gold standard, it is the phone which all other phones are compared against. That said, I would take this over an iPhone any day of the week. No more dealing with overly complex licensing in the form of CALs, Install Media, and Versions. No more worrying about backups, redundancy, multiple points of failure, or Spam Walls. No need to setup MS Exchange (Front End/Back End), SharePoint, Lync, Licenses Servers, or File Shares… It’s all hosted – Just setup the account, enter the billing info and GO! Every now and then, you find these surprise “nuggets” of non-support, system limitations, and “I was not expecting that”. For a flat monthly rate, Microsoft provides you licensing for Office Pro Plus (Word, Excel, PowerPoint, Publisher, Access, and Outlook), an email host, SharePoint for public and private sites, Lync for messaging or Web Conferencing, and file storage. All of these services are than hosted by Microsoft in their cutting edge data facility. 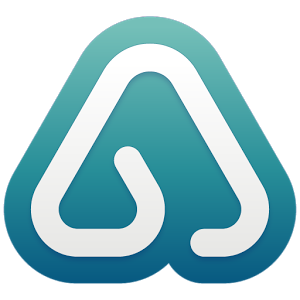 You no longer have to back up your data, create redundancies, or failovers. The only services you have to host your self are going to be Active Directory (if you use it) and any application servers beyond the standard suite. Realistically, for all the services Microsoft is providing you for this flat monthly rate, you are getting a ridiculously great deal. It is a phenomenal cost cutting measure when you think of how many hours of troubleshooting you can remove from Exchange and SharePoint, never having to guestimate on CALs (I hate CALs), and not playing games with SSL Certs, DNS, auto discovery, and firewalls. I would advise anyone looking to dive into this that first they take a long hard look inside and make sure they have what it takes when it comes to troubleshooting some of Microsoft eccentricities’. Lets take a looks at three things to get a better understanding: Why is it called the cloud? What can the cloud do for me? Is it safe? ​​​​The cloud get its name from “Network Diagrams”, those are the blueprints that IT Persons (geeks, programmers, data engineers, etc.) use to plan and build networks. Since the beginning of network diagrams, a cloud (see below) has been used to represent all things beyond their network, often times, this was a metaphor for the internet itself. Because things stored in the cloud are stored to the internet, often beyond the local network, and at the control of an outside organization, the term Cloud was coined. The power of the cloud is easily harnessed by those who embrace what it stands for; specialization by outsourcing, subscription based services (this is to say you are leasing something instead of buying it), and being willing to give up local control in order to increase accessibility externally. The cloud allows you to take your data, software, and aspects of your network out of your current physical location and move it into any number of companies data-centers. The advantage to data centers is because of their buying power, they are able to guarantee high level of accessibility with things like redundant power supplies, regular backups of data, and ultra-fast (redundant) internet connections. Additionally, because of their buying power, they can by hard drives, servers, and infrastructure at a higher discount rate than an individual organization. All of this is well and good but is my data REALLY safe? There are a plethora of organizations out there that are willing to bring you to the cloud, but not all of them are created equally. The vast majority of them are strong companies looking to give you the best experience possible, but you need to judge each organization by its merits. Look for their professional certifications, accreditations, what they can guarantee and what they are bonded and insured for. When looking for an organization to bring your data too, Google them, see what comes up. Look for an objective company that focuses on migrating your data to the cloud (www.tcomtdm.com), they will be able to show you many of the advantages and disadvantages of working with different cloud providers. They will be able to make recommendations on what vendors they have had good success with in the past.